We are delighted to announce that our wine list has won the AA notable wine list award for 2016-2017. This follows the international two star accolade awarded by the World of Fine ‘World’s Best Wine List’ in June. Our AA notable wine list places us alongside only 257 establishments in the UK to win this top honor. 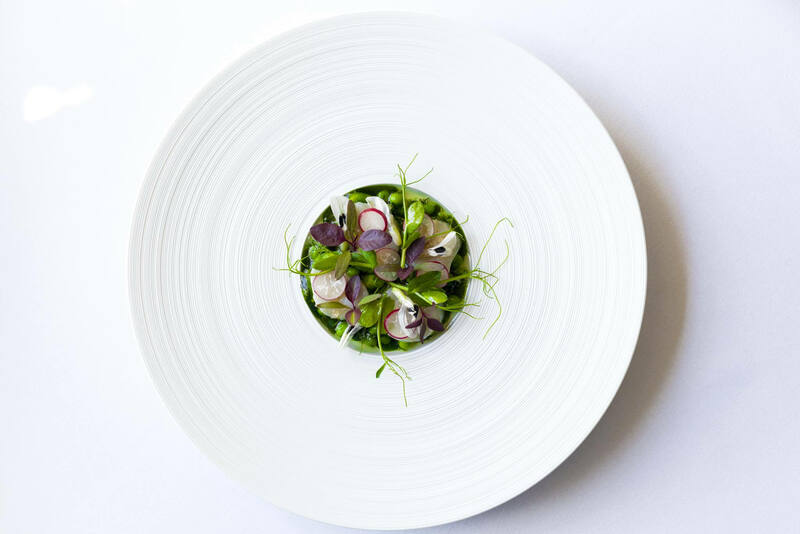 This award further cements The Samling’s reputation as one of the UK’s leading dining destinations.